3D Render Of Empty Minimalist Home Office Room With Pair Of Contemporary.. Stock Photo, Picture And Royalty Free Image. Image 58523827. 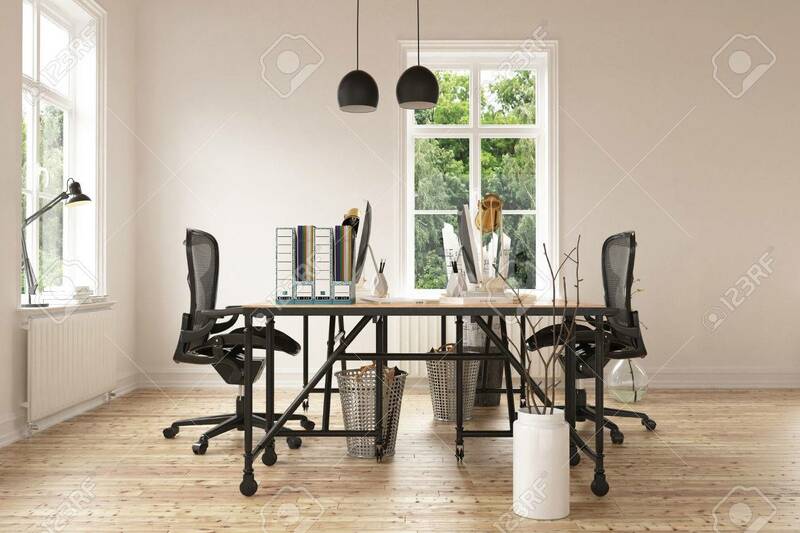 Stock Photo - 3D render of empty minimalist home office room with pair of contemporary desks and chairs hardwood floor. Adjustable lamp on window sill. 3d Rendering. 3D render of empty minimalist home office room with pair of contemporary desks and chairs hardwood floor. Adjustable lamp on window sill. 3d Rendering.